Money is misplaced more often than people realize. For instance, if you've ever moved without leaving a forwarding address, you may have missed out on a final check from your employer. Sometimes, after loved ones have passed on, funds from their bank accounts, stocks, or other intangible possessions are forgotten. 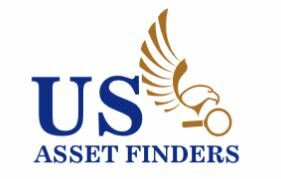 At US Asset Finders, we will help you find lost assets like these and bring them home. While many people forego the process of trying to claim forgotten assets because of the complicated steps and confusing paperwork, you'll have us to pave the way and do the work for you. We will be your advocates, searching out documentation, filing the appropriate forms, and even going to court to argue your claim. Don't let money or assets that should be yours continue to linger unclaimed. We'll help you find them and navigate the complicated process of regaining possession. Whether you're certain you have unclaimed assets or simply curious to find out if you do, reach out to us by phone or email for a free search. You can even schedule a face-to-face appointment. We'll run an extensive, nationwide search to locate any funds or other assets that are in your name. If we find something, you can enlist our help in recovering those funds. 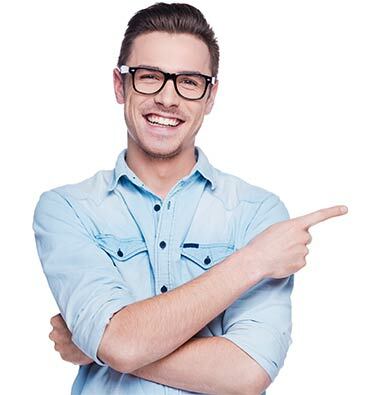 Once we've established that you need our help and want to pursue the matter, we'll set up an appointment to discuss the process in more detail. Cases can take weeks or even longer, depending on the specifics of your situation. However, we only charge if we are successful in retrieving your assets. As required by law, banks and financial institutions are required to surrender dormant accounts to numerous government agencies. These accounts may include checking accounts, insurance refunds, bonds, securities, and dividends. The agencies will not reach out to the account holders, as they have individual jurisdictions and operate under a different set of complex rules and processes. The result is that steps required to claim the dormant accounts become time-consuming and tedious. Furthermore, required court proceedings may be needed in order to establish entitlement to these accounts. If you find yourself facing this process, reach out to us for assistance. We're experienced at navigating through the paperwork, processes, and systems you'll be facing.